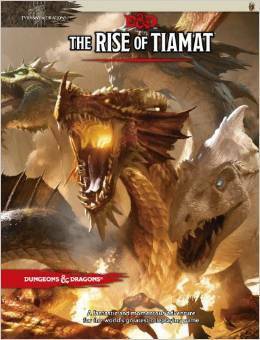 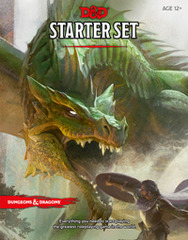 The second of two adventures in the Tyranny of Dragons™ story arc, The Rise of Tiamat provides everything a Dungeon Master needs to create an exciting and memorable adventure experience. 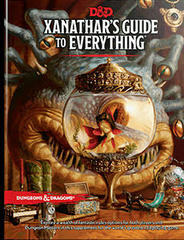 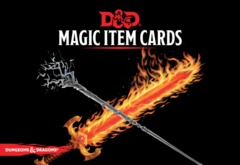 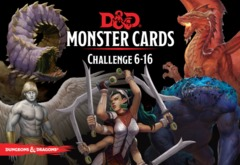 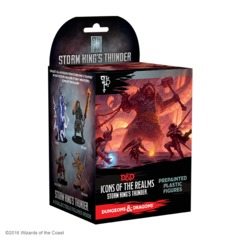 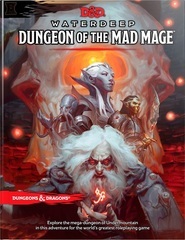 Fans of the Dungeons & Dragons® Roleplaying Game can get a sample of what this product has in store for them through the D&D Encounters™ in-store play program. 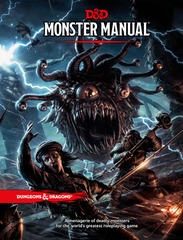 Adventure design and development by Kobold Press.